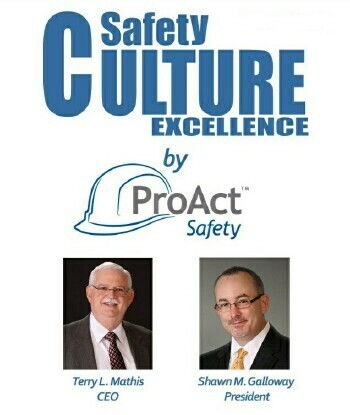 If safety is truly a value, and not just a changing priority in an organization, it must be led by the leader of the organization, not simply delegated to a safety professional. Other values such as integrity or honesty are not delegated, but led and demonstrated by organizational leaders. Many safety professionals are titled as safety managers and, as such, can be delegated the job of managing the safety activities and recordkeeping of the organization. However, if these safety managers are expected to truly lead safety, they find themselves competing with the organizational leaders of finance, engineering or sales. This very delegation suggests that the true goal of the organization is being led by the leader and everything else is less important. Safety becomes a sub-culture led by a sub-leader and takes a secondary and non-integrated priority in the minds of workers. This division can lead to a dichotomy or conflict of priorities in which workers have to choose between pleasing the boss of production or the boss of safety. Leading safety means establishing the value and walking the talk. Workers take cues from organizational leaders about what is most important. Leaders who regularly talk about safety and lead by personal example make the job of the safety manager much more fluid and truly integrate safety as a core organizational value that is woven into the fabric of daily work.